June's Ipsy Glam Bag is here! 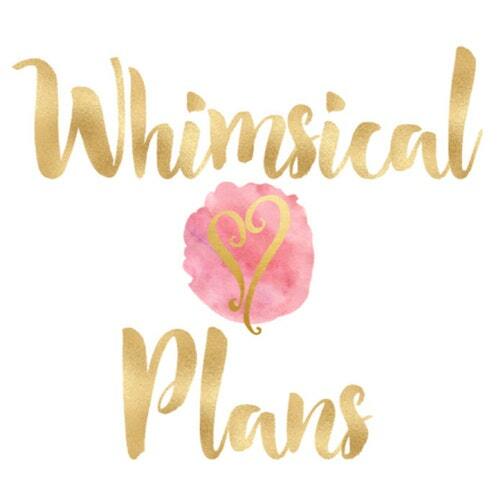 If you've been reading this blog for a few months, you know that I've been less than satisfied with my last few months. I will say that I am much happier with this month, and what I got in my bag! Ipsy Glam Bag's are shipped via DHL Global and then delivered by USPS. I received mine in 6 days from North Carolina to California. They have been sending out tracking much later than they used to and I know some people receive theirs before they ever get a tracking code. Mine had already made it to California this month before I got my tracking email. This month's bag was designed by Rebecca Minkoff, who is a famous designer I guess, I'm not big into fashion so I don't really know of her. 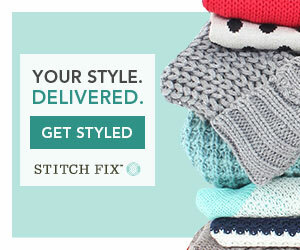 But I think the bag is adorable and will probably be replacing last month's bag in my purse! Marc Anthony Dream Waves Beach Spray - ($3) This smells like pineapple and coconut! My hair is too long to hold any sort of style, or spray. This doesn't do anything except make my hair frizzy. I do love the smell though, so maybe I'll just spray it and then comb through my hair. NYX Butter Gloss in Eclair - ($5) I really like this gloss! Everyone raves about these and I see why! They're inexpensive, they smell lovely, they aren't too sticky, and the colors are pretty. This one doesn't really tint my lips at all, it's pretty much the same color as them. But I do like it and it's nice and small to carry in my purse! Jesse's Girl Waterproof Liquid Liner - ($7) I don't think I have a black waterproof liner, so this will get used. I know others had theirs explode when they opened it, mine didn't, but if you haven't opened yours yet, be careful! Open it over a towel or outside. It's very easy to get thin or thick lines with this liner, and it is waterproof. Couldn't wash it off except when I used soap! 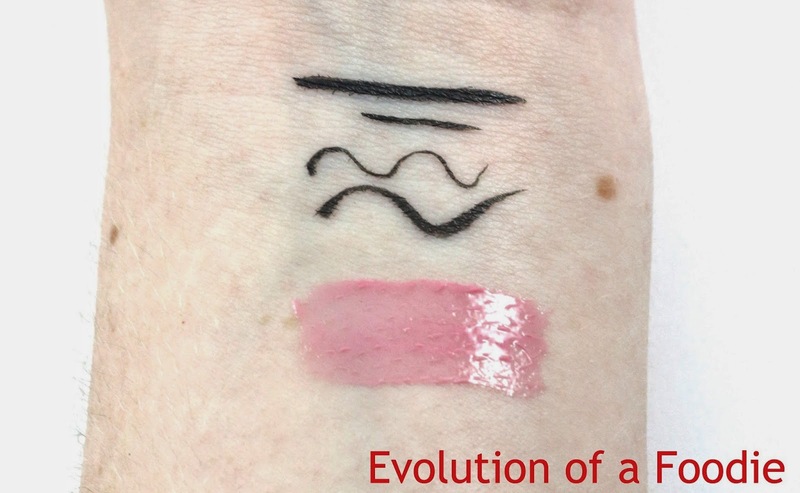 Swatches of the Jesse's Girl eyeliner and the NYX Eclair Butter Gloss. You can see the eyeliner can be made very fine and precise, or thicker for a more dramatic look. It does feather a little bit, but once it dries in a few seconds, it stays put! The gloss is a little sticky but not too bad, and I love the sweet scent it has! 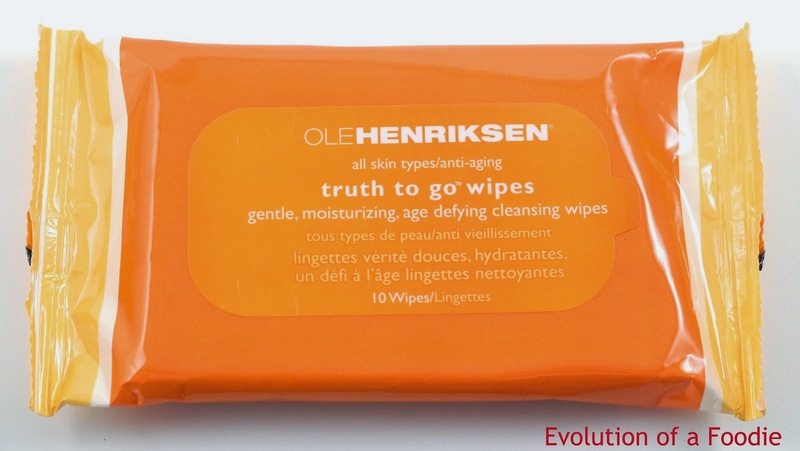 Ole Henriksen truth to go wipes - ($9) These wipes smell like oranges, and I can't wait to try them! At the moment I'm running out of my makeup remover wipes I have, so this will be perfect to take to B's house. 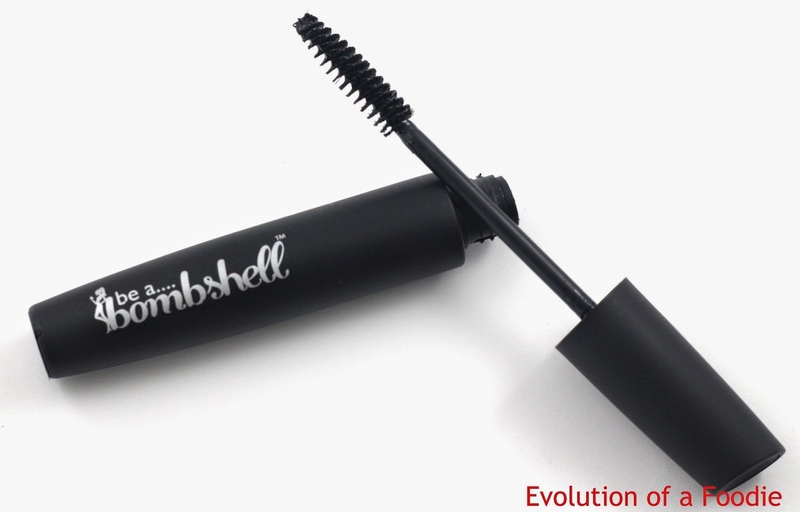 be a bombshell Lash Out Mascara - ($15) There were some reports that this mascara has a terrible smell. I've heard a few have not experienced this odor, but mine smells disgusting. Like fuel, and rubber. Be a Bombshell has stated that this is safe to use, they do not add fragrance to it as that can be irritating for eyes. They are also performing lab tests on this batch to see if anything went wrong. 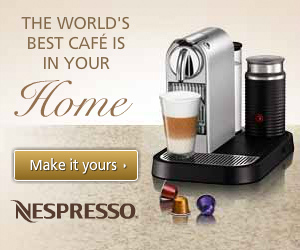 If yours has a smell, I would say hold off on using it until they do the lab tests. I did notice that mine smelled less bad after I opened it, but I'm still not going to use it until the tests come back. And if you have sensitive eyes, you may just want to trash this. I've also heard that Ipsy doesn't seem to be issuing replacement products for people who have emailed about it. *Edit*: Some are reporting the smell is from the wand itself and not the actual mascara. 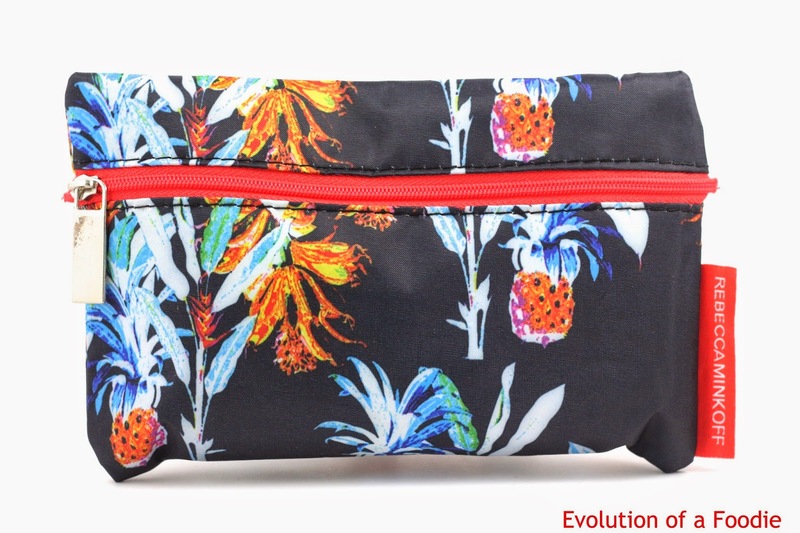 But once again, if you don't feel comfortable using it near your eyes, you should email Ipsy. Overall, my bag this month had a total value of $39 which isn't too bad! I will probably use 4/5 of this month's products, and I really like the bag! I want to note that I also redeemed my Ipsy points and got the two Jouer lip glosses they had last month, and I plan on doing a separate review for them, so stay tuned for that! Oh yikes :S At first I really wanted the mascara, but now I'm glad I didn't get it. Hopefully they send out replacements! I'm impressed with that Jesse's Girl eyeliner! I remember when some people got JG eyeshadow palettes in an Ipsy bag that had zero pigmentation, so I'm glad they at least have some redeeming products. Was the liner opaque with one swipe or did you have to go back over the line? I have almost all the NYX butter glosses and éclair is my favorite! Definitely wouldn't mind having a backup of that shade! The eyeliner was pretty opaque, the thick line at the top of the swatch was a couple swipes, the rest were one! I got the mascara and had issues with it burning my eyes. It wasn't as bad as some people have reported but I don't have notoriously sensitive eyes either. Ipsy took a few days, but they did reply today to let me know that they are issuing a replacement. Unfortunately, the replacement will be another Be a Bombshell mascara. Their response seemed very begrudging and hasn't set well with me.